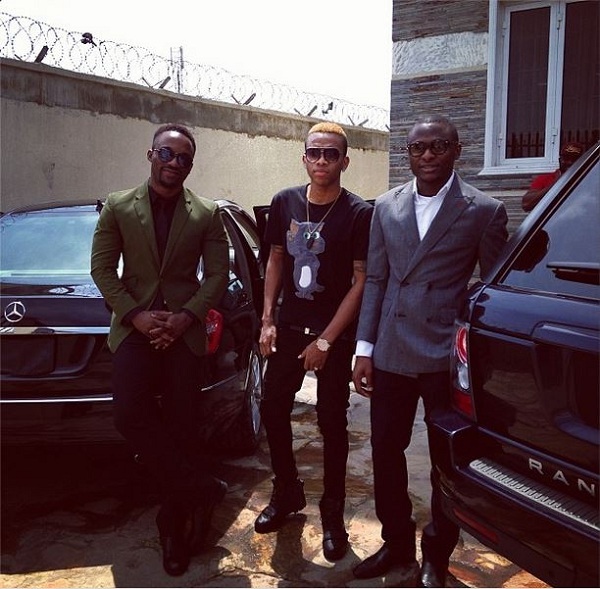 Popular Nigerian musician, Iyanya has insisted he is not jealous of Tekno’s success. He also maintained he is not surprised at how Tekno’s career has risen. Iyanya later left to pitch his tent with Mavin Records owned by Don Jazzy. However, Iyanya is currently on the Temple Music platform. In a recent chat, he said: “I am so happy for Tekno and his success and I am not surprised. “At a point, we were all together and this is a young guy that works very hard. He worked every night and when we woke up in the morning, he would still be working. “So, I am not surprised that he has finally made it. I believe this is just the beginning and there are many more things to come his way. “When he came to Triple MG, he sprayed his hair gold and anytime I wanted to call him, I referred to him as golden boy.